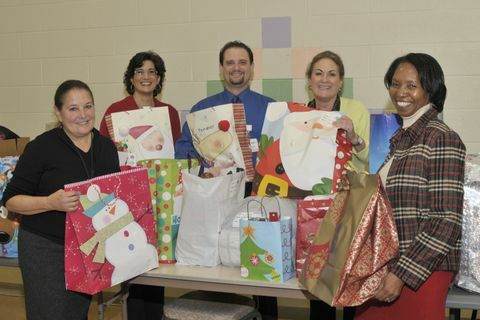 LINTHICUM, Md., Dec. 20, 2011 -- Northrop Grumman Corporation (NYSE:NOC) employees recently concluded three holiday giving activities that will provide gifts to nearly 1,200 children and adults in need. Employee donations to The Christmas Project, Holiday Giving Program and the U.S. Marine Corps Toys for Tots program will benefit clients of a number of educational, health and human service organizations within the greater Baltimore community. "Through the generosity of our employees, we are able to provide gifts for children and adults who otherwise would not be receiving gifts this holiday season," said Ted Imes, director of corporate citizenship at the company. "The gifts will be distributed to people in need in the communities in Central Maryland where our employees live and work." 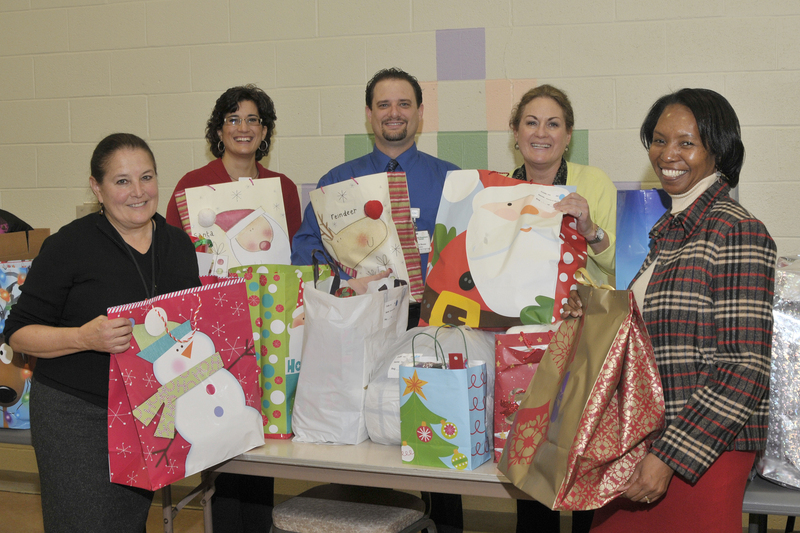 Northrop Grumman provides these gifts through employee groups affiliated with its Electronic Systems sector headquartered in Linthicum. The Northrop Grumman Christmas Project, now in its 45 th year, is a 501(c)(3) nonprofit group that is organized and managed by employee volunteers. This group shares Christmas giving with children with special needs through their schools or group homes; with adults living in rehab centers; and with senior citizens who live in nursing homes. The Christmas Project is funded by monetary donations from Northrop Grumman employees and by the company's Employees Charity Organization. These funds are used to purchase items requested by the organization for their clients. This year, approximately 500 people in need were helped through the program. Gifts were given to clients of the Youth in Transition School in Woodlawn, Ruth Parker Eason School in Millersville, Liberty Heights Health and Rehabilitation Center in Baltimore and Westside Men's Shelter in Catonsville, Md. Northrop Grumman's annual Holiday Giving Program is another long-standing tradition at the company providing support for organizations focused on helping children, the elderly and people with special needs. Employees can sponsor a child or adult and purchase items from their wish list or fill a gift bag for a child or adult in need. Donations from this year's program benefitted Partners in Care in Pasadena, Maryland Center for Veterans Education & Training in Baltimore, Good Shepherd Center in Halethorpe, The ARC of Howard County, and Sarah's House in Fort Meade, Md. Through this program, Northrop Grumman employees were able to sponsor more than 500 additional people this year. 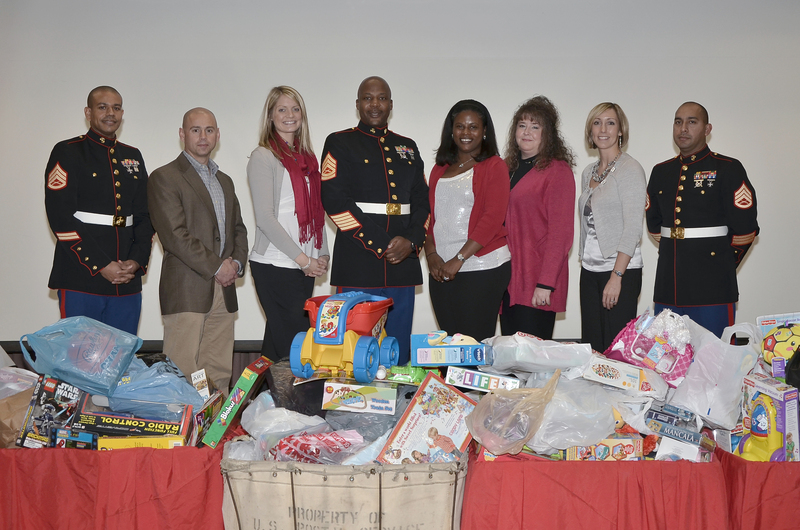 Lastly, members of various Northrop Grumman Employee Resource Groups (ERGs) organized a Toys for Tots campaign within the company. ERGs are volunteer groups of employees who come together to provide their members with opportunities for networking, community outreach, professional development and recruiting. Through this campaign, employees collected enough toys to support more than 160 underprivileged children in the greater Baltimore community.